This book gets straight down to business. It's simple and straight to the point. My aim was to fill this book with value, no unnecessary words. Why say it in ten words when you can say it in one - Is the philosophy of the book. It's short and direct, but what it lacks in length it makes up with in valuable content. Make sure your journal is to hand as I'm sure you'll find a great idea. How you wake up each morning sets the frame for the rest of your day and how it is going to eventuate. 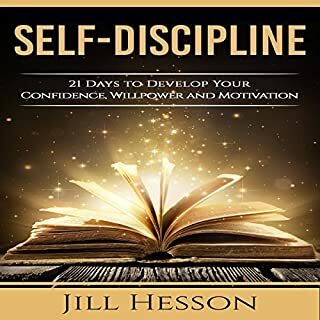 Ultimately, if you wake up every day in the most optimal, productive, driven, purposeful way that will set you up for success, this will compound into months, years, and an entire lifetime of difference. Contrast this to most people who never take the time to craft an effective morning routine to set them up for success throughout their day. What ends up happening is they walk through life in a half-asleep daze, disoriented like a leaf in the wind, not knowing where they are going, constantly in reaction to external influences happening around them, and not ending up accomplishing half as much as they would like. Successful people all understand this. Oprah Winfrey, Tony Robbins, Donald Trump, Lady Gaga, Benjamin Franklin, etc. 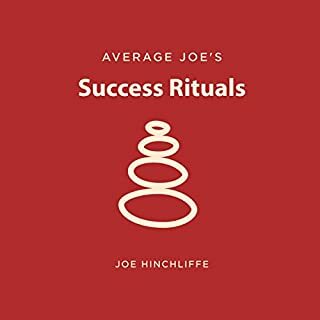 all have morning routines and rituals set up that helped lead them to the success and accomplishments they have made in their lives. In fact, many of them attributed the role of a morning routine to a big part of where they are now. As Aristotle once said, we are what we repeatedly do, excellence therefore is not an act, but a habit. He was of course right, what we do consistently becomes our default reality, and our habits therefore become our destiny. 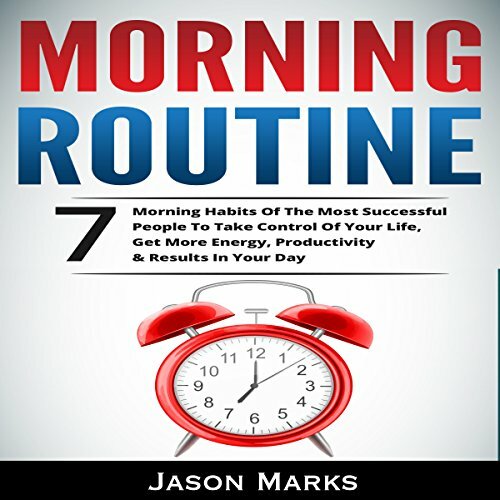 What we are going to be learning and discovering inside this book is the seven morning habits of the most successful people to take control of your life, get more energy, productivity, & results in your day. I wasted my money- I couldn’t listen to it for more than 5 minutes. It’s like nails on a chalkboard. The best part of waking up is . . . .
What is your morning habit like? You do the three S's? Shower, shave and sh. . . . .nah, I don't want to know. The imprtant thing is that you reaize how much your morning routine can affect th rest of your day, and your very way of living. Marks really outlines all the things that successful people; which makes their lives better. You can do it all too, if you listen. 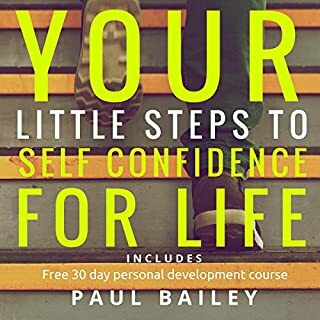 The book is well narrated, and if followed you will soon find your mood changing, your energy growing, and your day becoming brighter. Even though I did receive a promo code for this review it in no way influenced my considerations of the material, and in fact, inspired me to be more honest. In fact, getting a code generally makes me harsher as a reviewer as I am more often concerned what someone like Me will decide based on my review. Oh my God. What the hell? Lots of the advice is okay. Nothing earth shattering. But the narrator. WTF. SO PAINFUL TO LISTEN TO. What a piece of crap. The narration is laughable. Don’t waste your time, you won’t be able to finish it. 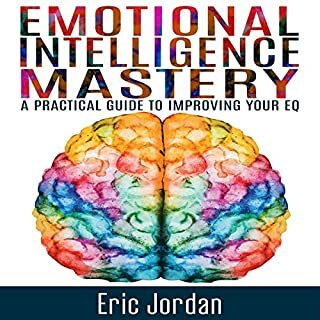 Whoever claims to have voiced this book is a fraud...it's clearly a computer voice...monotone and without emotion...especially for a motivational book. The actual content had a few nuggets but was the same thing that I have heard before. nothing new here. I would like my credit back on this one. I got halfway through and because discouraged because it was monotone computer audio. 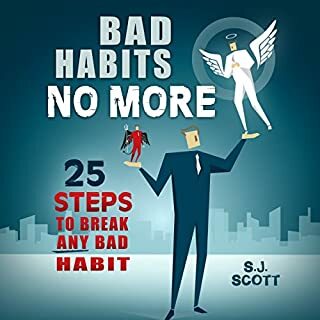 Sage advice on developing great habits. You establish your own goals. 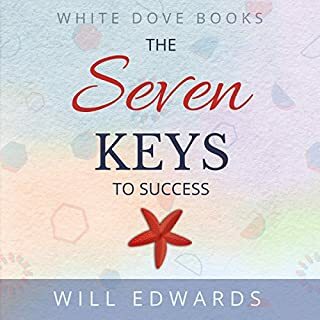 The book helps you to develop a platform to achieve your goals. enjoyed getting reinforcement from this book. will put in to action today. recommend to everyone.